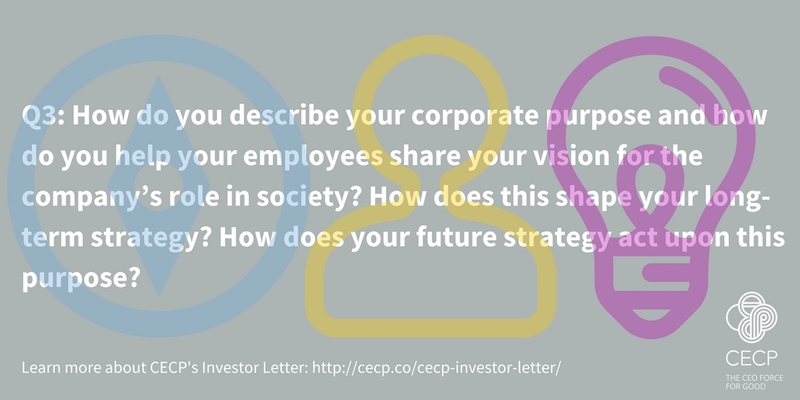 Investing in Society highlights the work CECP’s Strategic Investor Initiative, which is developing a platform for leading companies to develop, convey and deliver their long-term plans to long-term investors. 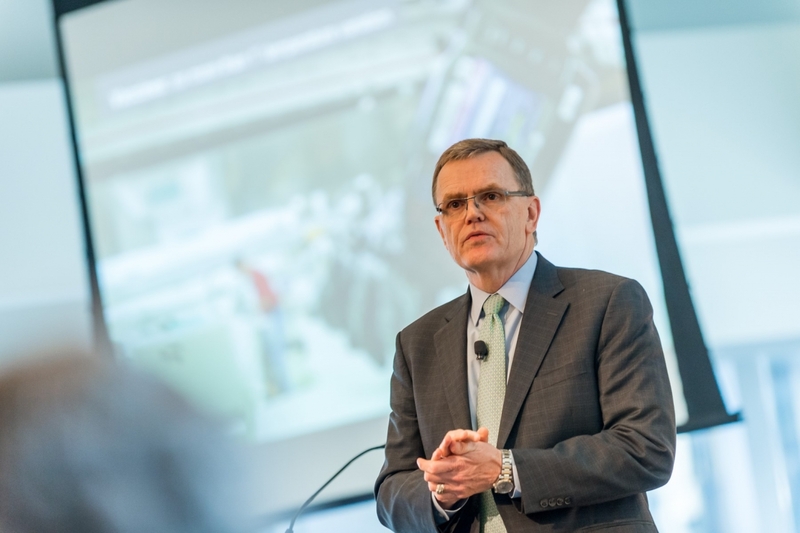 SII will spark the movement of trillions of dollars of capital to companies demonstrating performance excellence over the long-term and will help build trust in capitalism as an engine of global prosperity. 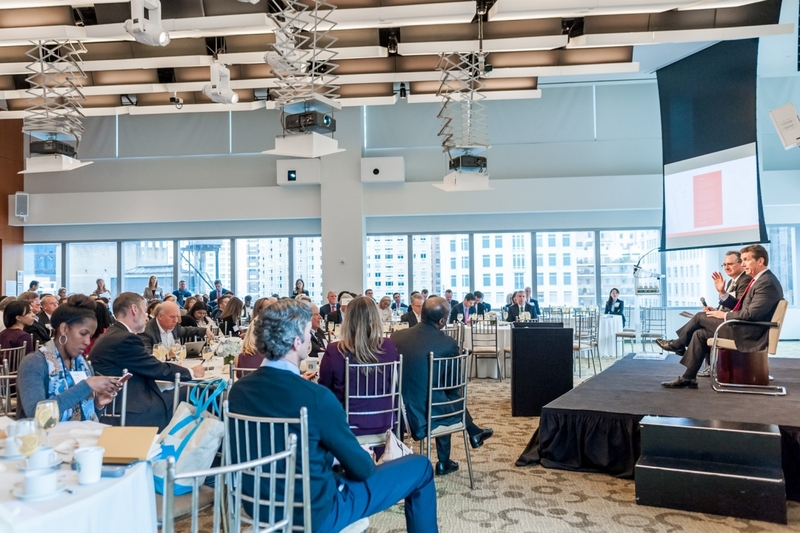 Recognizing the importance of engaging stakeholders and sharing company information in a regular, transparent way, CEOs from more than 30 companies, from Aetna to Voya, have presented long-term plans at CECP’s CEO Investor Forums. 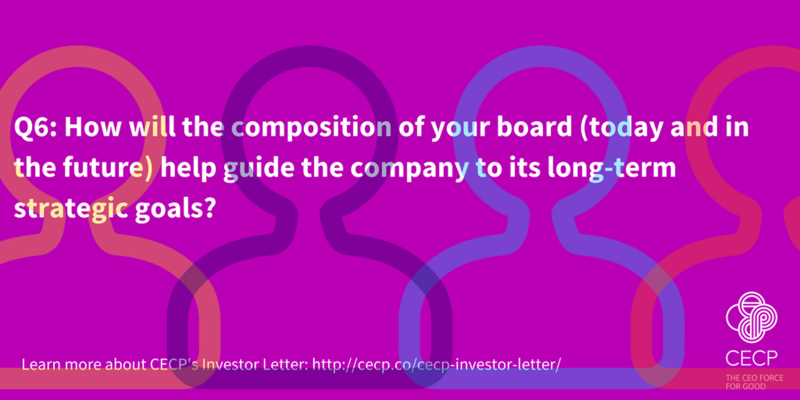 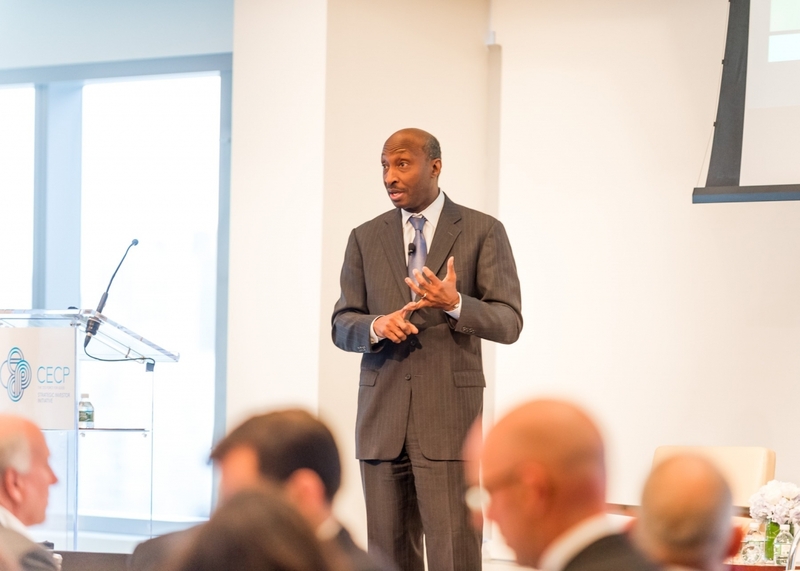 Read the latest summary of CECP’s most recent CEO Investor Forum.